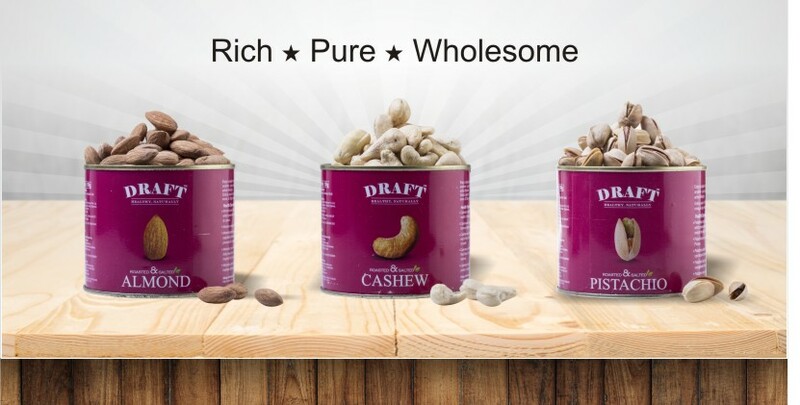 Multi layered quality control to ensure, high quality whole nuts. 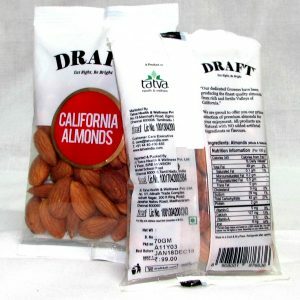 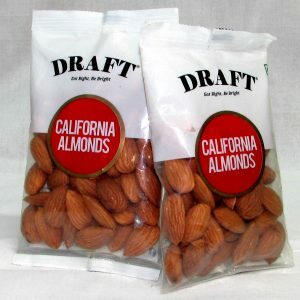 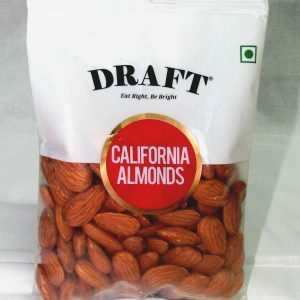 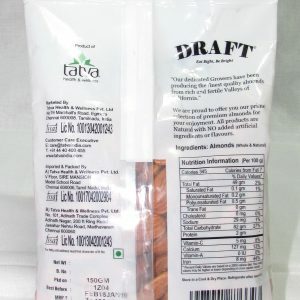 Almonds can be consumed raw or added as flavouring agent in sweets and snacks. 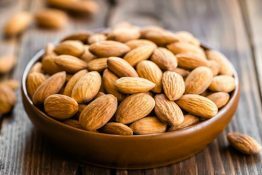 Healthy minds & bodies are essential to our well-being and once we are aware of the benefits of small things like healthy snacking, we can remain Healthy, Naturally. 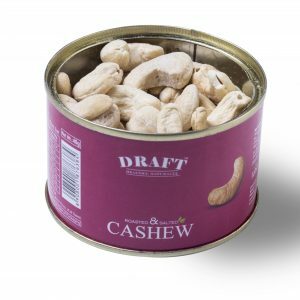 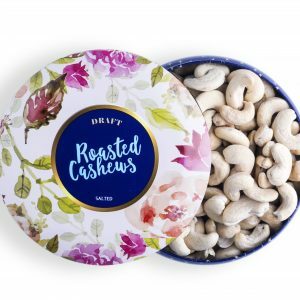 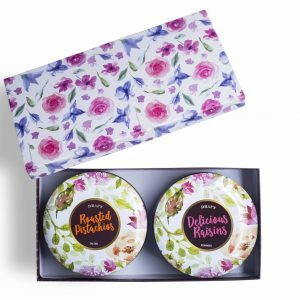 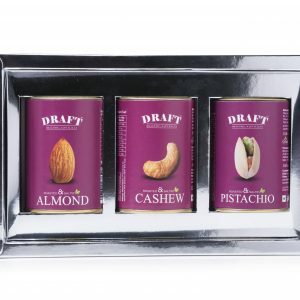 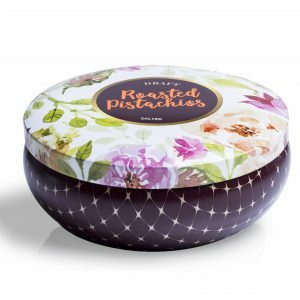 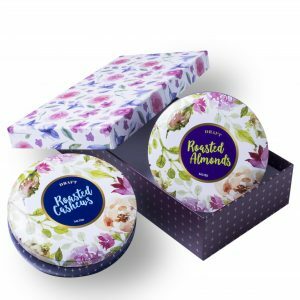 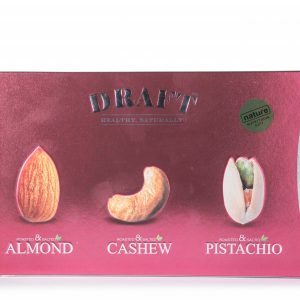 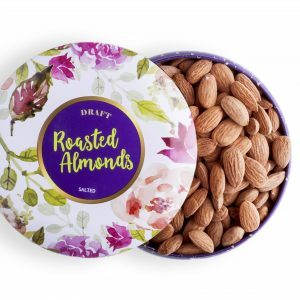 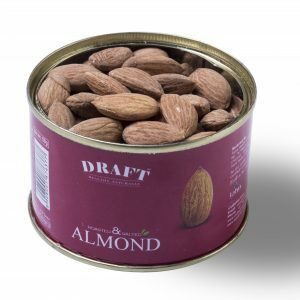 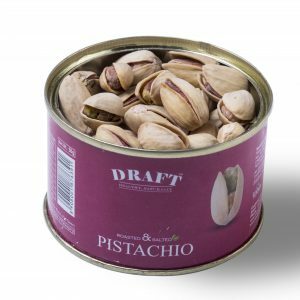 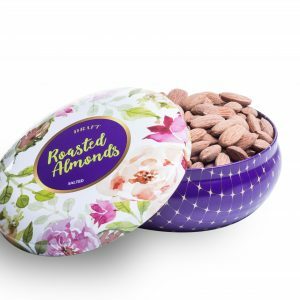 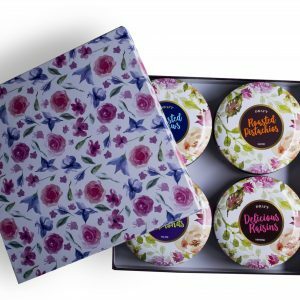 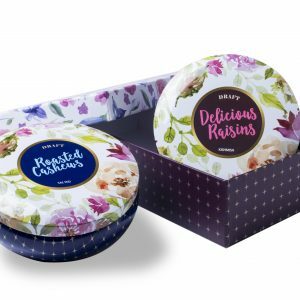 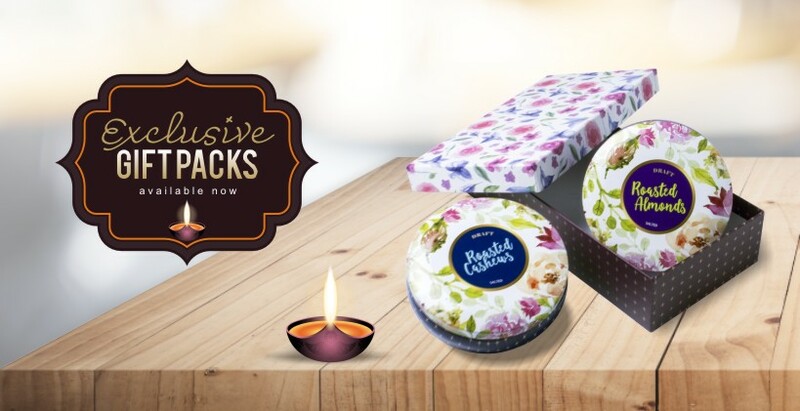 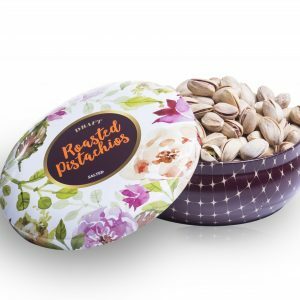 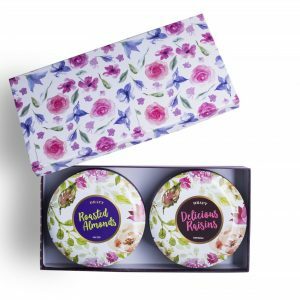 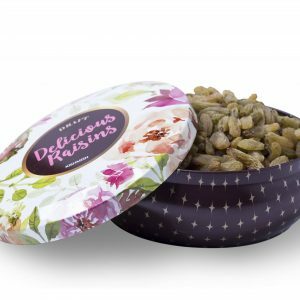 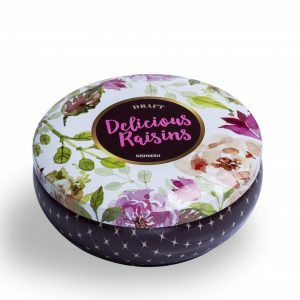 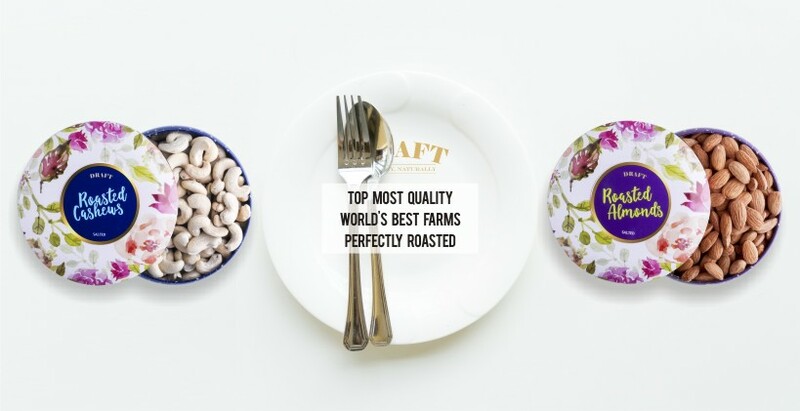 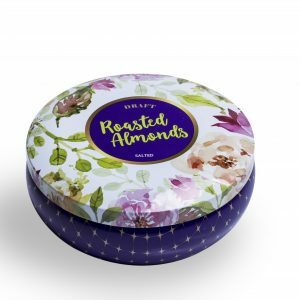 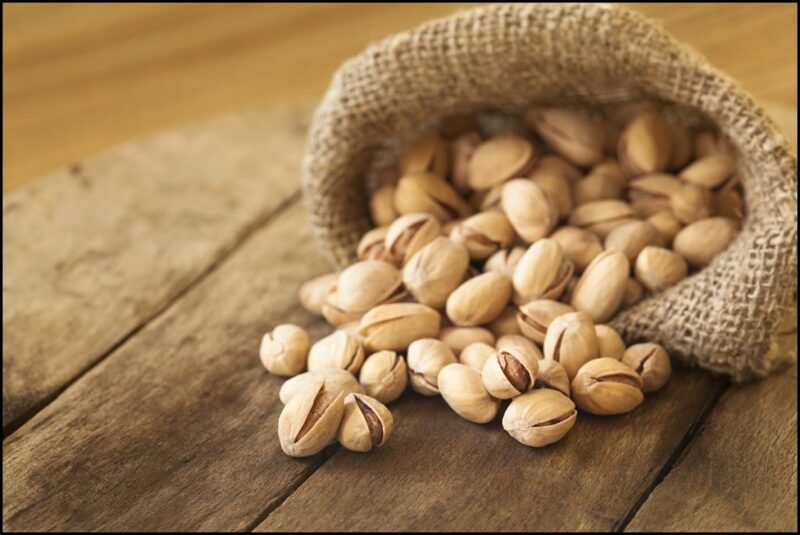 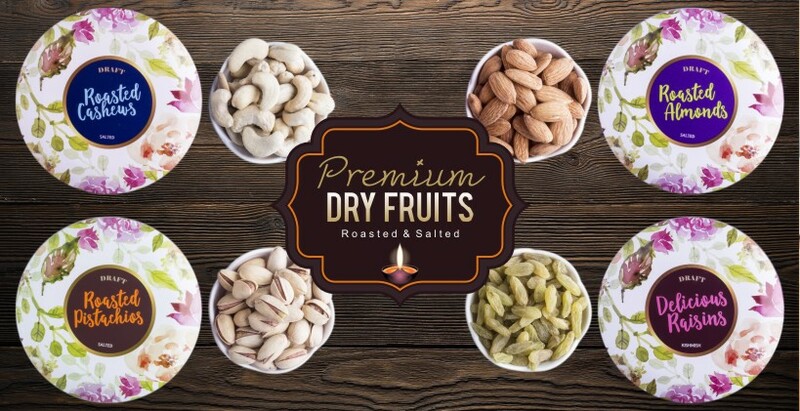 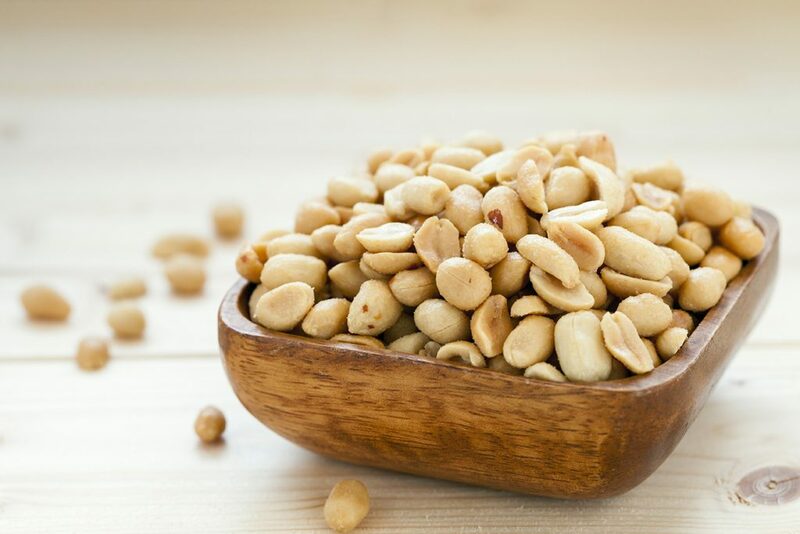 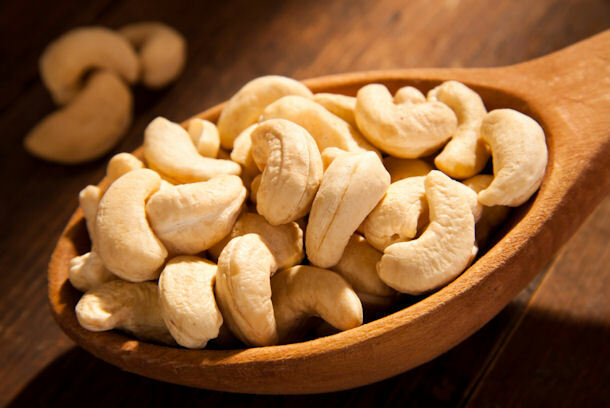 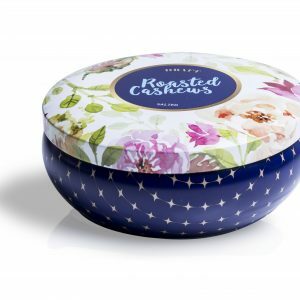 Our Nuts and dry fruits are carefully selected to ensure that only the choicest products are packed for you to reap the full benefits of the naturally contained ingredients.